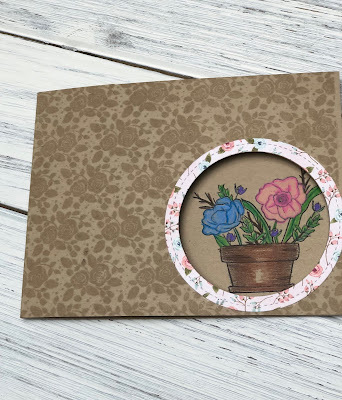 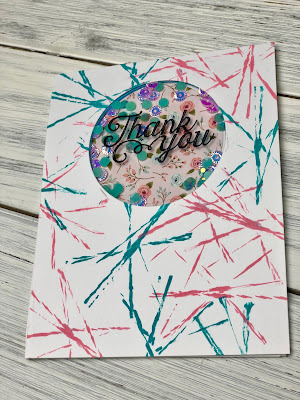 Today I finally got the chance to create with the SSS August Card Kit. 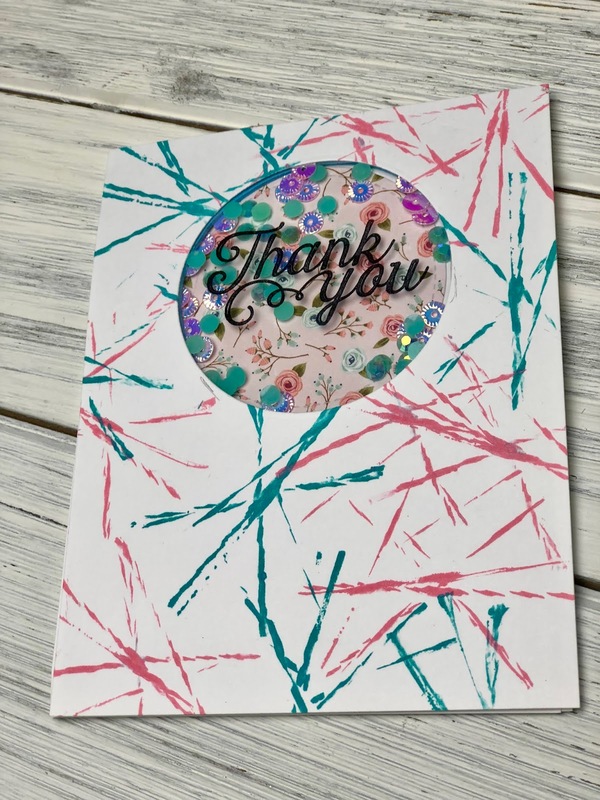 This kit is beautiful and probably one of my favorites. 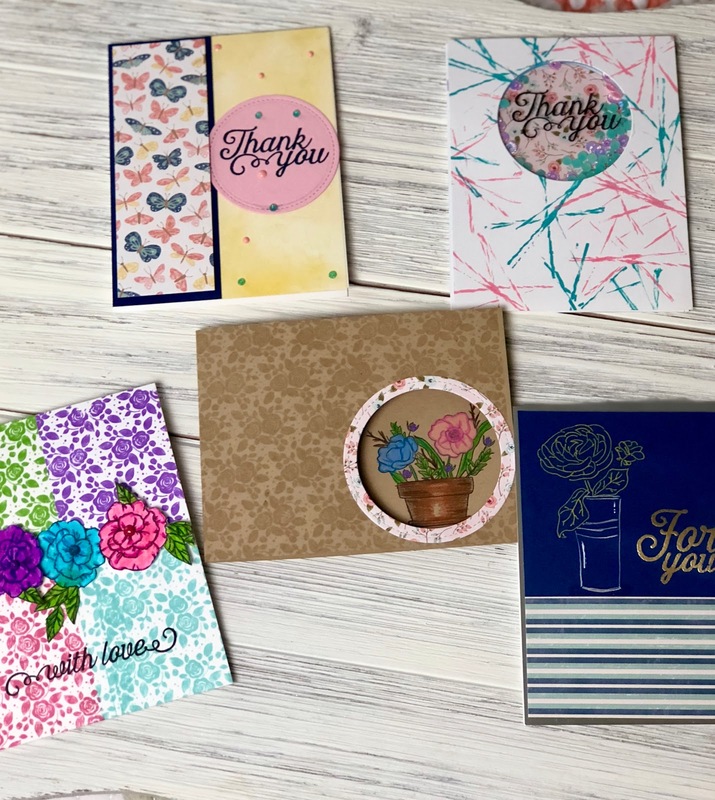 The kit is still available and is jammed packed full! 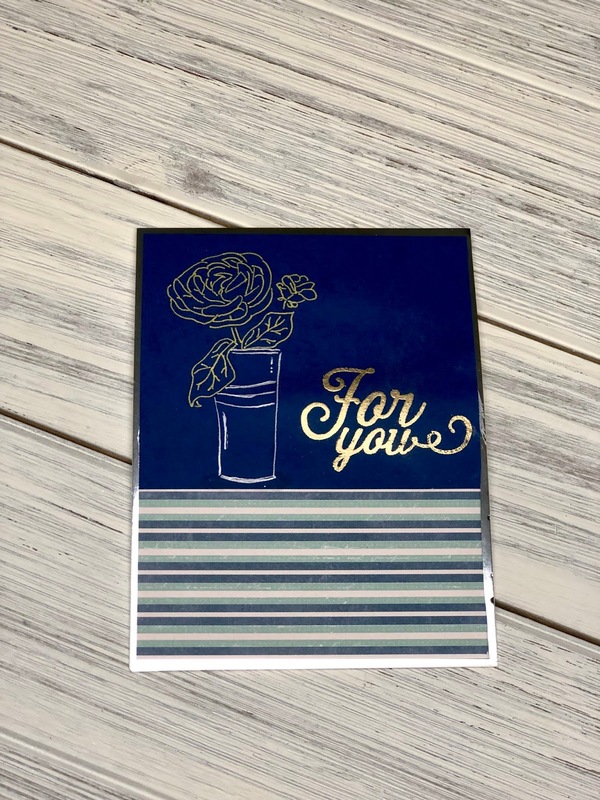 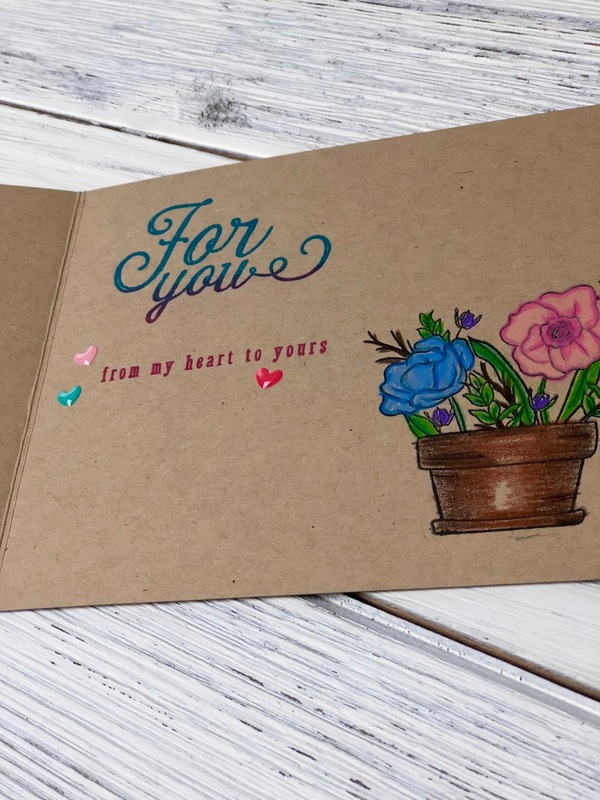 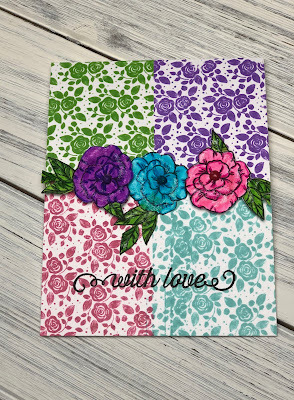 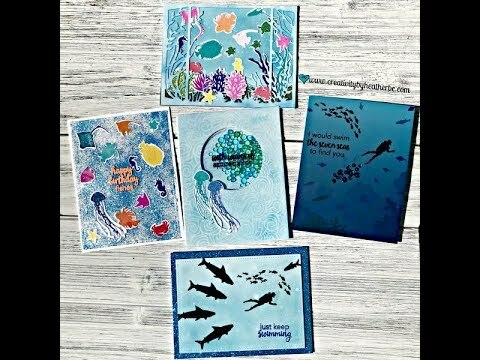 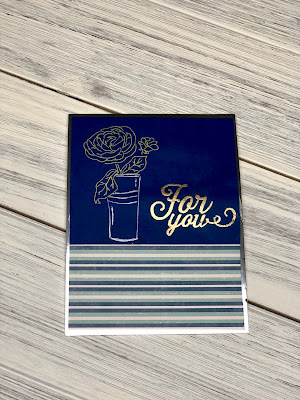 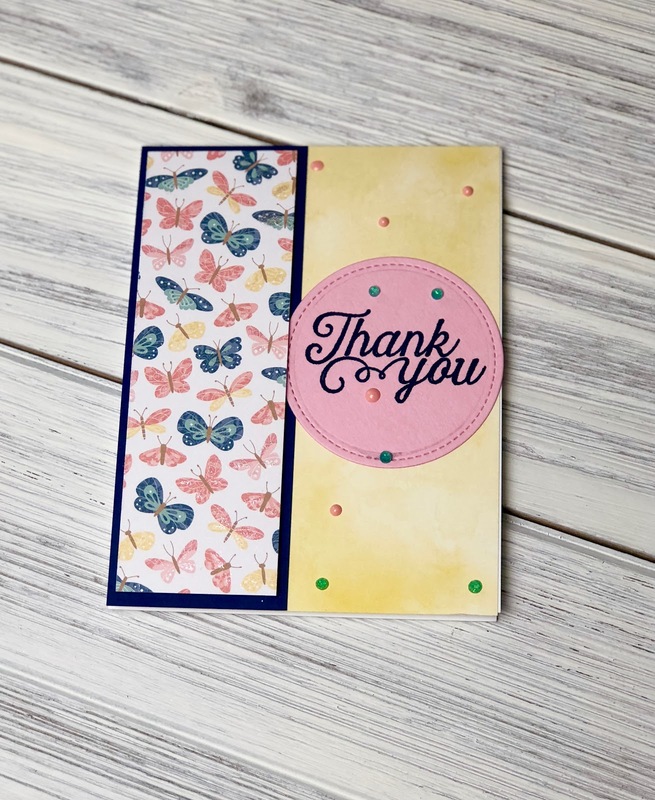 I used multiple, fun techniques for the five cards including a very inexpensive way to create a fun background using rubber bands and also using gel pens to stamp trace. 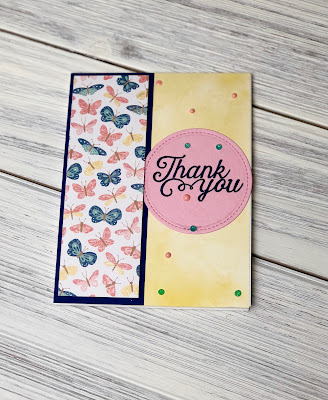 I hope these card inspire you not only with the use of your kit, but in other projects as well.